During this week’s Proven Match blog edition, we’re going to delve into target marketing by taking a closer look at one of the most misunderstood customer demographics—Millennials. 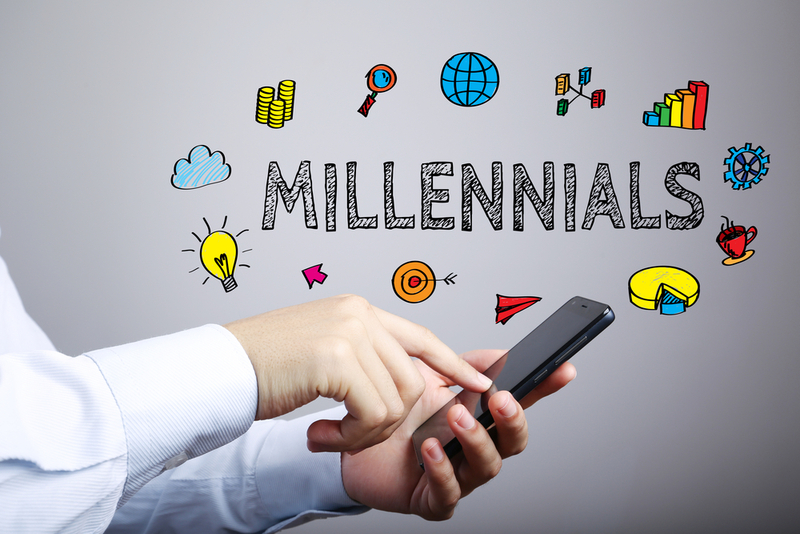 Defined by marketing focus groups as those born between 1980 and 2000, Millennials, or Gen Y, number approximately 92 million. They’ve been vilified by preceding generations (haven’t we all?) as snowflakes, ridiculed for their participation trophy outlook and are unilaterally categorized as lazy and entitled. But they can’t be all that bad. Can they? It’s estimated that 63 percent of Millennials have achieved a bachelor’s degree, a higher rate of attainment than any generation before them. Of course, college attendance is stressed much more than it used to be, but the Millennials have followed through, much to the detriment of the unskilled labor force, now seriously lacking. But this achievement has come at a cost—literally. It’s estimated their combined student debt load is over $1 trillion. If proper customer service interaction isn’t at the top of your ideal operation, Millennials can make you pay for it. Studies have shown they’re much more likely to report, record, interact, share, post and review their customer experiences and interactions with brands. Millennials expect brands to reach out to them in technological ways. Instant gratification and brand interaction are extremely important to them, as research shows heavy engagement with technology including mobile apps, messaging, targeted discounts, contests, and even in-store kiosks. How do the current efforts of your franchise brand measure up? Research shows that Millennials are quite the altruistic bunch. As a target market, they are much more likely to devote their time, resources and money to brands which give back and aren’t consumed with bottom line profitability. If your franchise brand has developed programs around supporting local communities, charities, and nonprofits, Millennials will be much more likely to engage with your products and service offerings. Millennials have shown themselves to be completely turned off by traditional advertising efforts. It seems as if they can’t stand efforts to manipulate them into behaviors. What they do prefer is a form of endorsement which comes from influencers. Influencers are people who Millennials respect, follow and derive inspiration. For your brand, it doesn’t have to be a Kardashian. Although that might help. The Millennial Generation will have a lot to say about powering our economy in the coming years. And they’re vastly different from any other generations in their belief and value system when it comes to businesses and profitability. Franchise brands looking to thrive in the future economy would do well to study their unique habits now. As a franchisor, you’ll want to know which existing and potential millennial franchisees best fit your business concept. Proven Match is the proven solution in determining those factors. Through our proven behavioral assessment techniques, predictive analysis becomes a predictive success for your franchise concept. If you’re ready to show your leadership by getting started, give us a call and we’ll put you on the path to a more productive year in 2016.